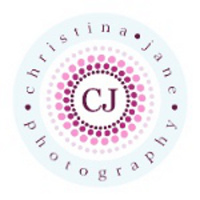 Welcome to Christina Jane Photography! Thank you for taking the time to visit our website. Please take your time to explore our site and look through our portfolio. Browse our site, Like Us on Facebook and be sure to fill out the Contact Us Page before leaving to stay connected with us! We are a Cincinnati based photography company specializing in Wedding Photography and Portrait Photography. Our style of photography is a blend of both traditional and photojournalistic poses. Our portraits are inspired by the stories of our clients. Our Portraits are full of life, emotion, laughter and love. We specialize in Engagement Portraits, Wedding Photography, Maternity/Newborn Portraits, and Children/Family Portraits.